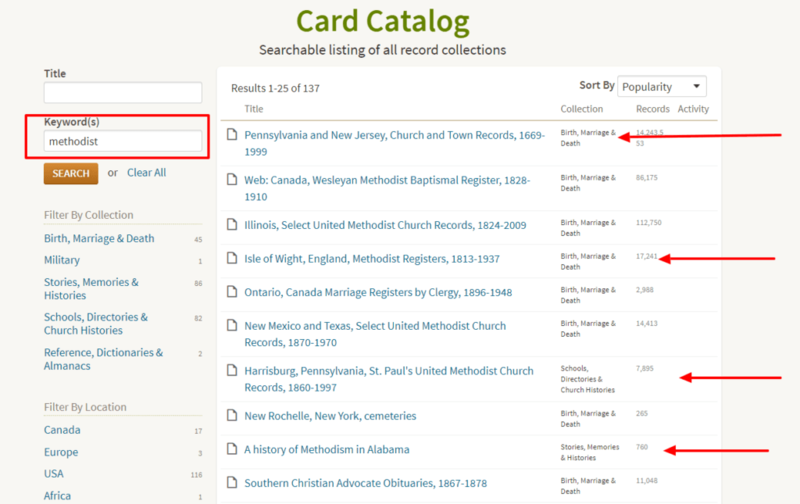 How often do you use Ancestry.com‘s card catalog feature? 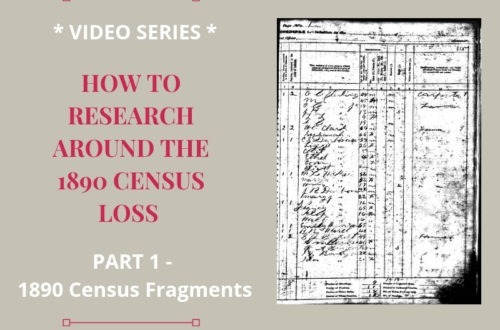 Often times we are very good at researching the genealogy collections and databases we know. We are comfortable in those records. We have learned their idiosyncrasies. Right? But, our research becomes stalled. We’ve exhausted our tried and true records. In the back of our minds, we are wondering……. Am I missing other helpful genealogy records? You (I!) might be. How do we find what other records might exist? 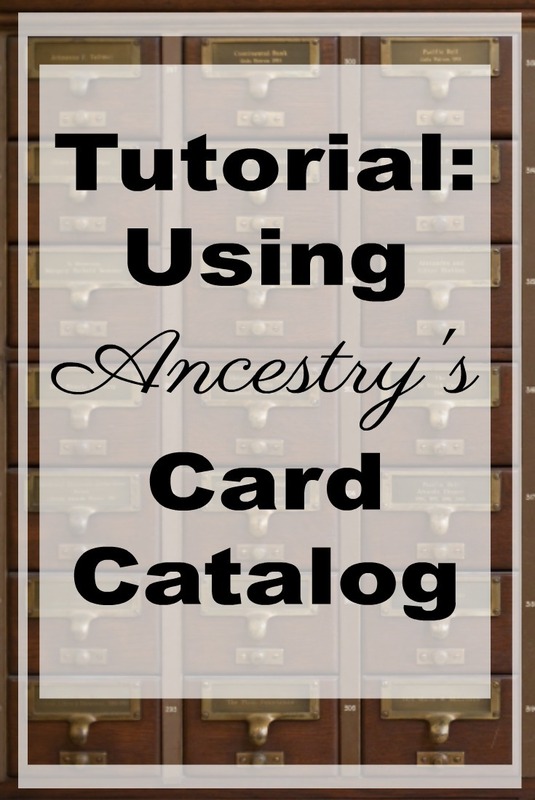 For you Ancestry.com users, the card catalog comes to the rescue! 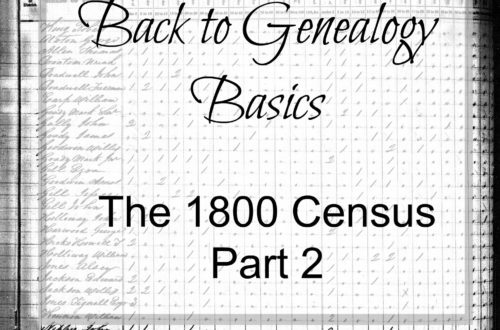 It’s an amazing genealogy tool for your toolbox. 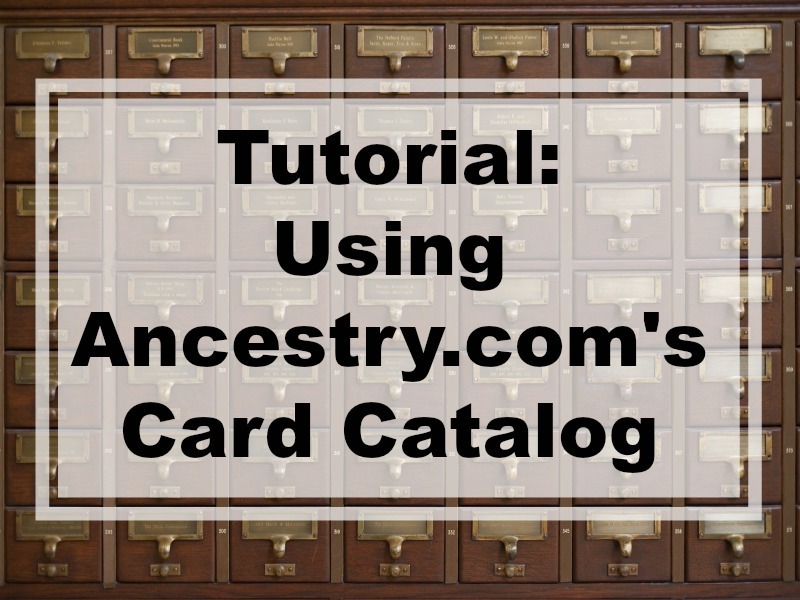 How To Use Ancestry.com’s Card Catalog! When you search the card catalog, remember you are not searching for your specific ancestor. 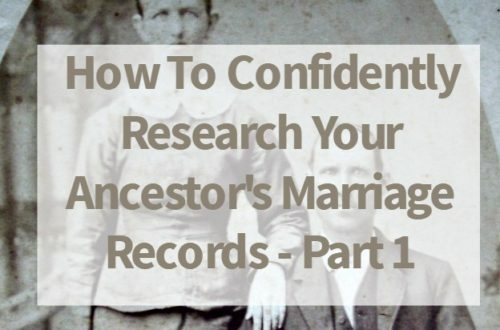 You are searching for records collections that could potentially have information on your ancestor. 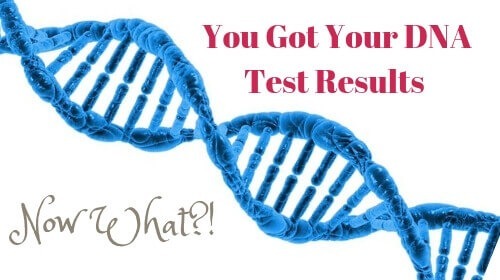 Note: Just because we are using Ancestry.com‘s card catalog for the examples in this post, the concepts are the same regardless of which large database company you are using – i.e. 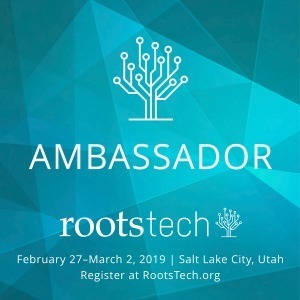 FindMyPast, MyHeritage, etc. First, let’s find the Ancestry.com’s card catalog. 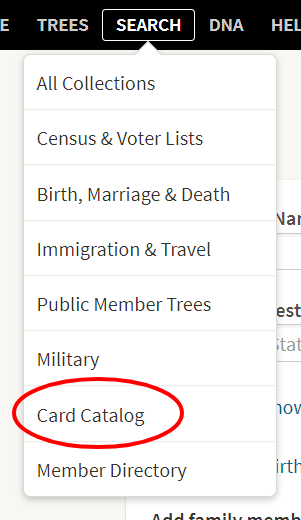 From the Ancestry home page click “Search” and you will see “Card Catalog” towards the bottom of the drop down. Notice the two search boxes on the left. If you know the title of a specific record collection you want to search use the Title search box. I personally find the keyword search box is more useful when you are seeking out new and preciously unknown to you resources. We are going to look at three different types of keyword searches you will find helpful. I typed “Talbot” in the keyword search box. Initially I received 100+ results with many in England. Since I am interested in the Talbot family here in America, I narrowed down my results to only USA records by using the filters on the left. As you will see I have 30 results to sift through. This is very doable! Both public and private member stories and photos show up. That’s great! 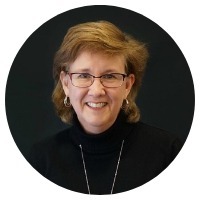 I can find other Talbot researchers to network with. I also find a History of Talbot County, MD. Perfect! My Talbots came in through Maryland. Learning about the history of the area will help me put my ancestors in context which will lead to more clues and records. Using a keyword search for a specific location can yield good results for learning more about that area. Remember, learning about the time and place your ancestor lived puts them in context. What was the history of the area? Who were the movers and shakers in the area? What was important to the residents of that area? All of this information helps you to pull the stories from your ancestors! You’ll notice The Wyatt family records in the list. 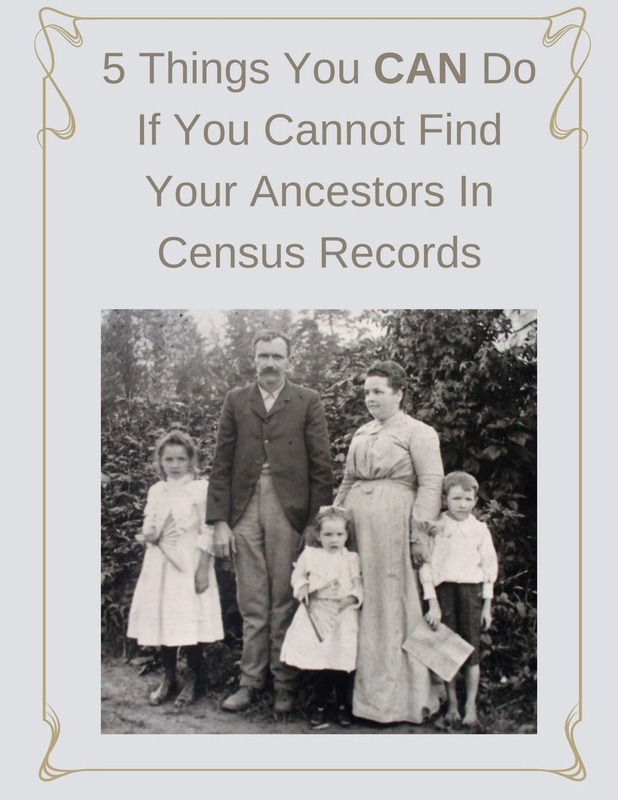 If the Wyatts are in your ancestor’s FAN club, what a great resource that has been discovered! Were your ancestors Methodists? Baptists? Catholics? Let’s see what record collections Ancestry.com has that might help. Typing Methodist into the keyword box resulted in 137 results. These can be narrowed further down by using the filters to the left. For now take a look a the first few that appeared on the first page. You will notice quick a variety including the history of Methodism in an area, specific church records and town & church records. The card catalog feature of Ancestry.com has become one of my favorite features. My research is more exhaustive when I use this feature. That’s important when I am facing a genealogical brick wall. 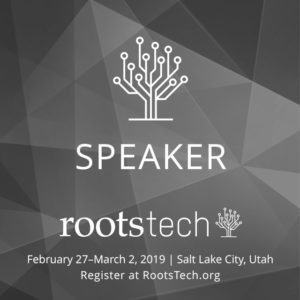 Does this work for other databases such as FindMyPast or MyHeritage or even your state archives? Yes, it does. Their “card catalog” may just go by a different name. Access FindMyPast “catalog” under “Search A-Z of Record Sets”. The NC state archives has a physical card catalog. (Yes, they do still exist!). 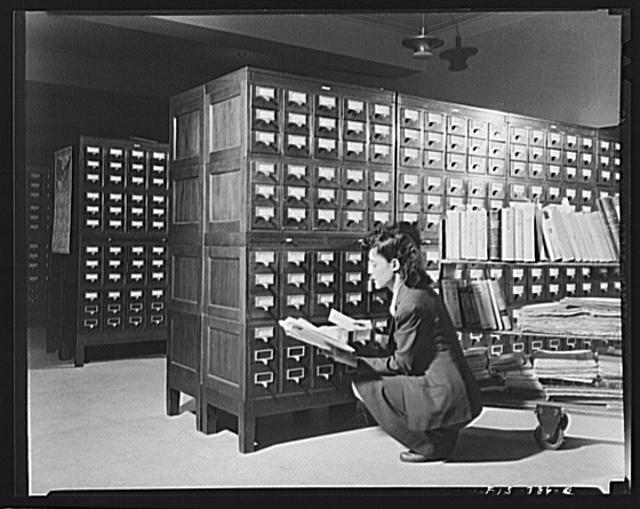 Check your favorite database or archives their “card catalog or finding aid. I knew about these items n your tutorials but I never used them. I will now. Thanks for alerting us to the possibilities we overlook in our research. Sandi, I’m glad you are giving them a try!